We'll respond as quick as possible to address your needs. Please select 'Other' for anything else and leave your contact info so we can respond to you directly. 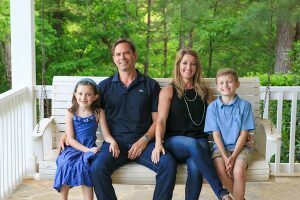 Welcome to Valleydale Dental Associates, a reputable dental group led by Dr. Gentry Gonzalez in the Birmingham area, caring for the entire family. We are an experienced and pleasant group of dental professionals who want to see our patients succeed with their dental and overall health. We also want to make dental hygiene easier for you by offering the services you need all in one place. 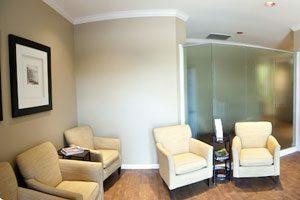 Our location is a complete dental office for cosmetic, preventative and restorative dentistry. Time efficiency, comfort, complete service and dedication to the entire family are just a few of our guarantees. We know visiting the dentist is not considered a pleasurable experience, but we do everything possible to make your visit comfortable and efficient for your schedule. Don’t hesitate to pick up the phone and call us with any questions or inquiries you have. We hope to make dental hygiene a great pleasure in the Birmingham metro.